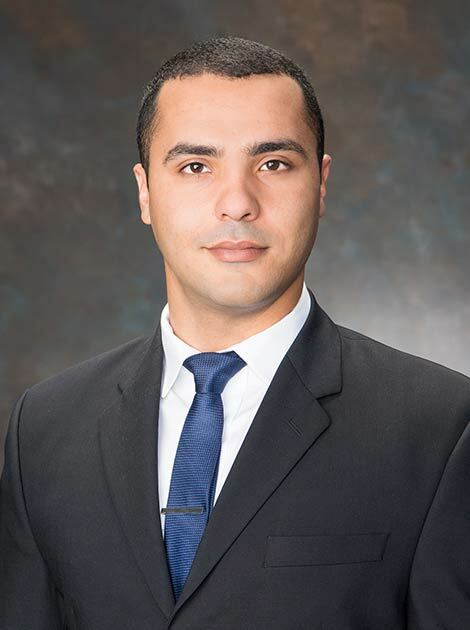 Sam Affanhe joined Hunington as the Director of Investment Sales. Sam focuses on the sale of multi-tenant shopping centers and NNN single tenant assets throughout Texas. With over eight years of real estate experience Sam has extensive commercial real estate accomplishments throughout the major Texas markets and an intimate knowledge of the five major Texas metro areas. Sam has represented a range of clients from individual investors to institutional clients on acquisitions and dispositions. Sam has a reputation for intuitive underwriting skills, transparency, a sense of urgency in transaction management, and innovative sales strategies. Prior to joining Hunington, Sam worked in the Commercial Real Estate arena for 9 years where he was responsible for the leasing and sale of various retail properties. This experience provided Sam with in-depth knowledge of lease negotiations, optimal co-tenancy structures, land development, site feasibility analysis, and financial modeling. Further, Sam has been involved in the development of a family retail and multi-family portfolio where he was involved throughout the development process from site selection to final disposition. Fluent in Arabic, Sam uniquely specializes in foreign investment with Middle Eastern and North African institutions. Sam was a member of the Texas A&M class of 2009 with a BBA degree in Economics and is a member of the International Council of Shopping Centers (ICSC).